This is just a sampling of the many books available in the Museum Store. Please call 785-309-5775, if you are looking for a specific book to see if we carry it. 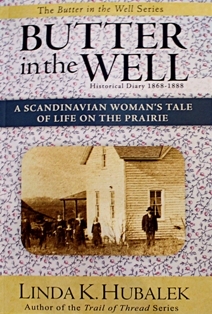 The account of Kajsa Svensson Runeberg, an emigrant wife, who recounts how she and her family built up a farm on the unsettled Kansas prairie. Paperback.